Gorilla Wear Boston Hoodie is a short sleeved hooded sweatshirt with a “kangaroo” pocket on the front. 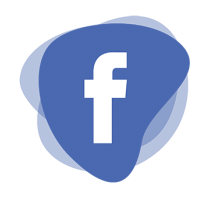 Big forearms do show that you’re one of the motivated, so stop hiding them! This hoodie really does allow you to have your own “gun show” as often as you want. 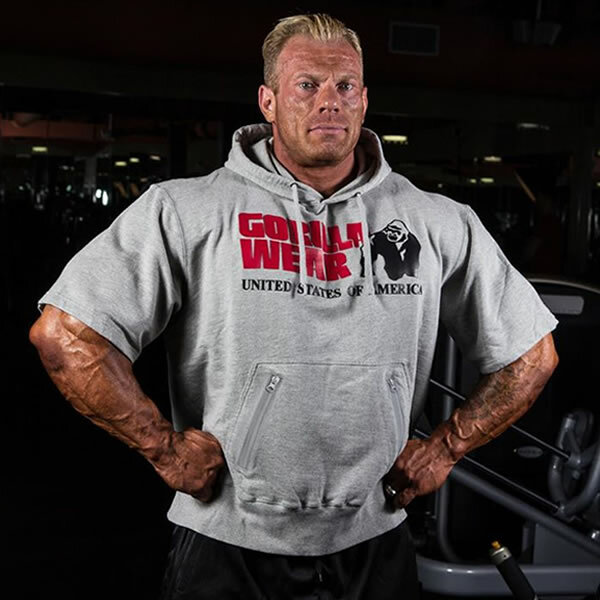 The Gorilla Wear Boston Short Sleeve Hoodie is the perfect solution for hoodie fans, at times it’s just too cold to wear a tank or tee to train in, but still too hot to wear a long sleeve hoodie. Those clever apes over at Gorilla Wear have had their thinking caps on between foraging trips into the jungle and have came up with this clever garment. 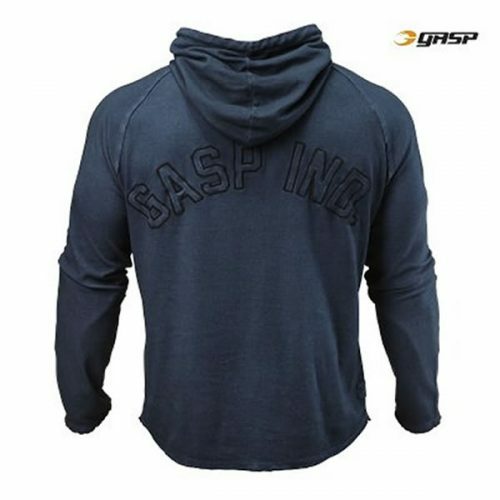 This hoodie has zipper pockets with an internal headphone opening to keep your personal belongings safe and your favorite tune pumping through your headphone without the cord swinging outside your hoodie like Tarzan from a vine! 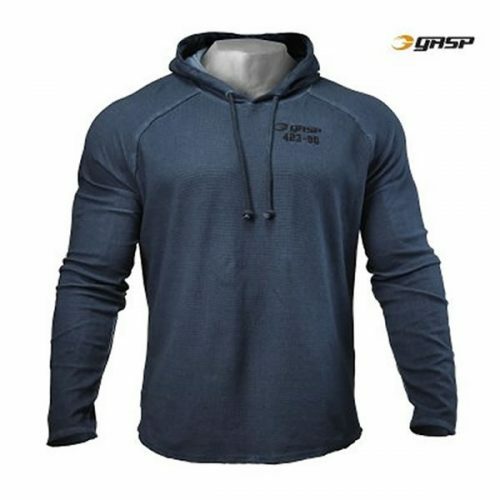 Made from 80% cotton and 20% polyester, this hoodie will keep it’s shape wash after wash and is built to survive insane workouts as well as allowing feww movement for any jungle adventures too.